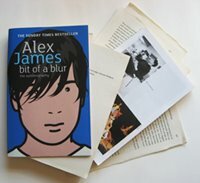 Books, as usual, featured prominently in my clutch of goodies from Santa. Calendars are tricky. Make the wrong choice, and you’re lumbered for the next 12 months. 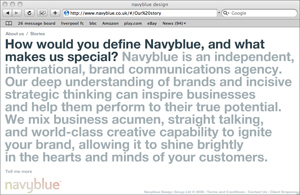 Branding consultancy navyblue’s new web site really bucks the trend. 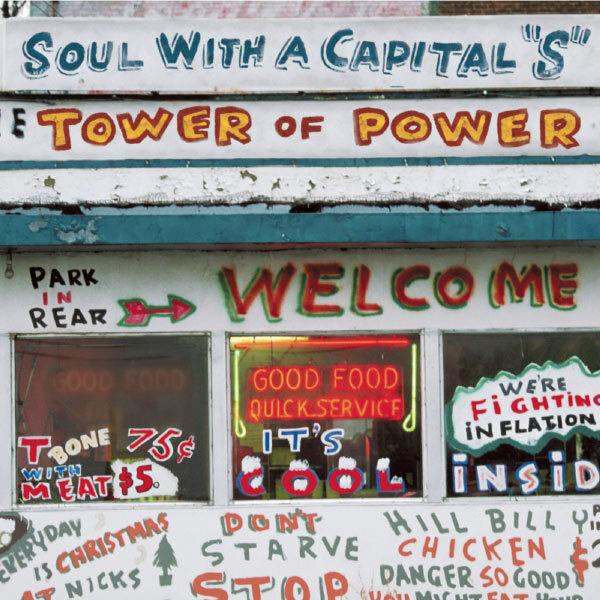 There are no images, just big, bold, unapologetic words, spelling out the agency’s beliefs and credentials loud and strong. 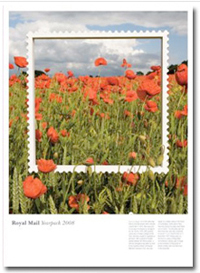 totalcontent has written Royal Mail’s Year Pack for the third consecutive year. 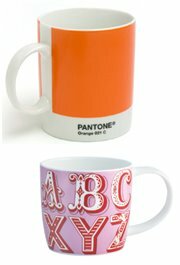 All this writing doesn’t half work up a thirst. 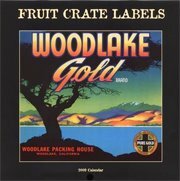 I’m always a sucker for a bit of ‘vernacular’ type. That is, street lettering that’s been hand-rendered by someone with little training, but a lot of enthusiasm. 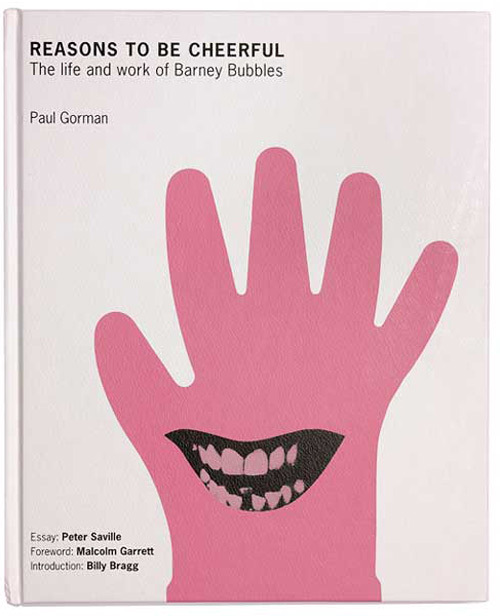 Books, even of the humble paperback variety, are precious to me. I keep every book I’ve read in case I want to revisit it at any point. 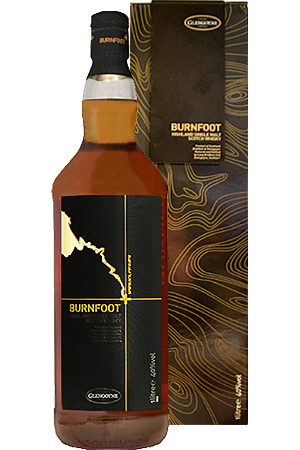 Burnfoot is a single Highland malt whisky, available only at international duty-free outlets. 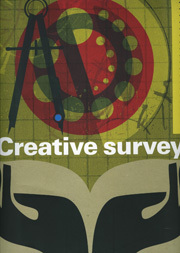 The 14 November 2008 issue of Design Week came complete with the annual Creative Survey. 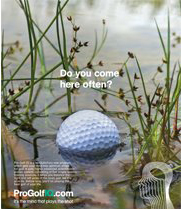 ProGolf IQ is a new ‘brain training’ audio technique that helps to get your mind in tip-top shape for golf.